Amazing Full Body Fat Burning AMRAP Workout - Yanita Yancheva! Amazing Full Body Fat Burning AMRAP Workout – Yanita Yancheva! Amazing full body fat burning AMRAP workout from Bulgarian online personal trainer and fitness model, Yanita Yancheva! Yanita performs this workout in her own training routine to help sculpt her body and lose fat fast! Complete each exercise in order with the amount of reps noted. Complete this circuit, as many round as possible (AMRAP) in 20-25 minutes. If you are a beginner, maybe start off with 10-15 minutes. For intermediate and advanced, try and aim for 25 minutes with as little rest as possible. If you need to, you can rest for a short period after each exercise or after each circuit is complete. Previous article 50 Healthy Low Calorie Weight Loss Dinner Recipes! Next article Weight Loss Story – Wendy Del Signore’s 90lb Fat Loss Journey! 33 Weight Loss Smoothies That Will Help Transform Your Body! 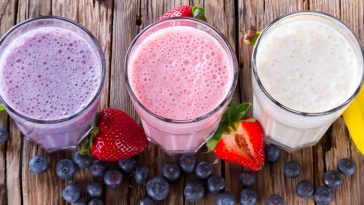 16 Healthy Smoothie Infographics That Will Help You Lose Weight Fast! 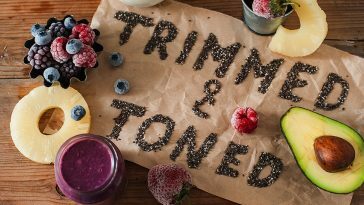 Avocado, Pineapple & Mixed Berry Breakfast Smoothie Recipe From Healthsomeness! 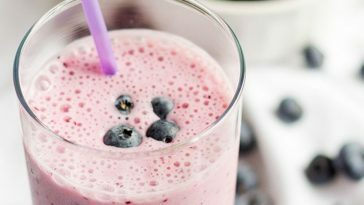 Healthy Blueberry Smoothie Recipe Made With Blueberries, Bananas & Yoghurt! 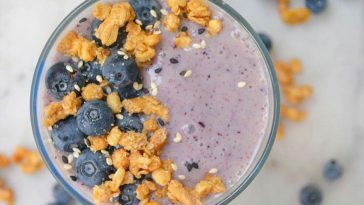 23 Best Of Instagram #Smoothie Recipes That You Will Absolutely Love! 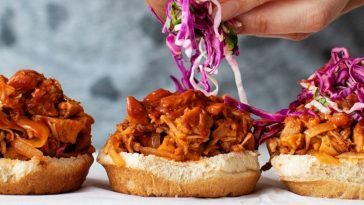 Low Calorie Specials – 20 Healthy & Delicious Dinners Less Than 500 Calories!